ATLANTA—Huber Carbonates L.L.C., a subsidiary of J.M. 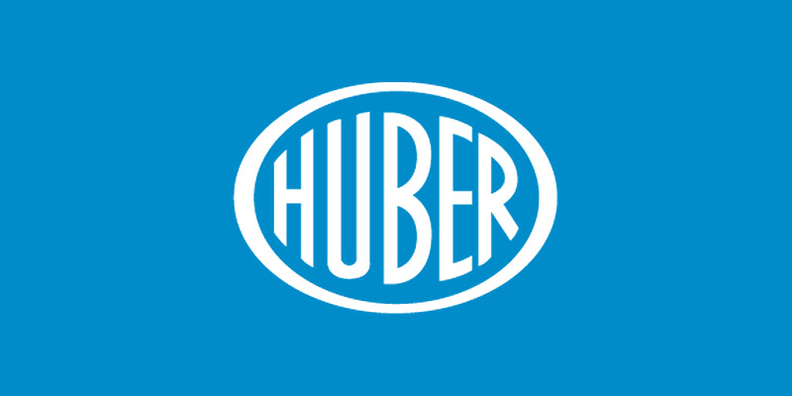 Huber Corp., increased prices for its industrial calcium carbonate products. The increase, which is effective Jan. 1 or as contracts allow, will raise prices by an average of 5-10 percent depending on product grade and packaging, according to a Huber news release. The price increase comes after cost increases in materials, packaging, freight, regulatory compliance, labor and capital investments, Huber said. The industrial calcium carbonate products are used in consumer and industrial applications including building materials, drilling fluids, rubber, thermoset composites and thermoplastics.